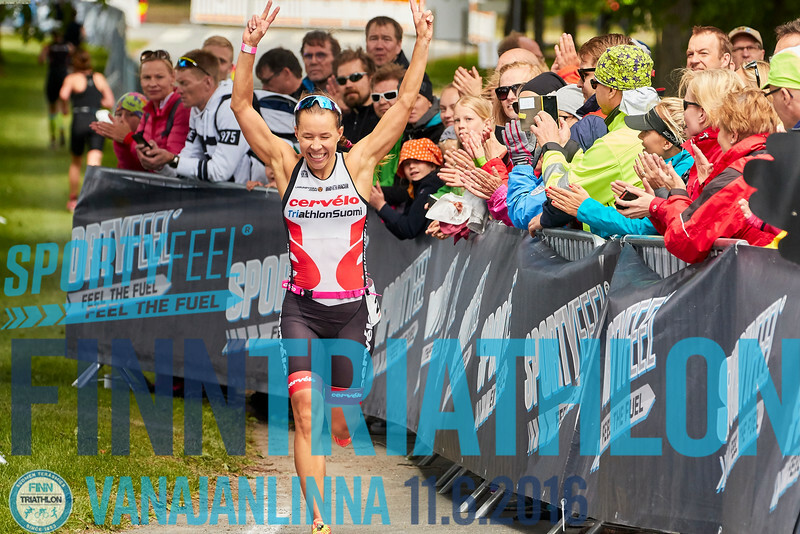 Welcome to Finntriathlon Vanajanlinna photo gallery. You can buy any pictures as a download or a printed version. Start 3: men general and all under 34 and over 50 years old.